■ It is clear that civic leaders do not understand that the center is a non -profit. 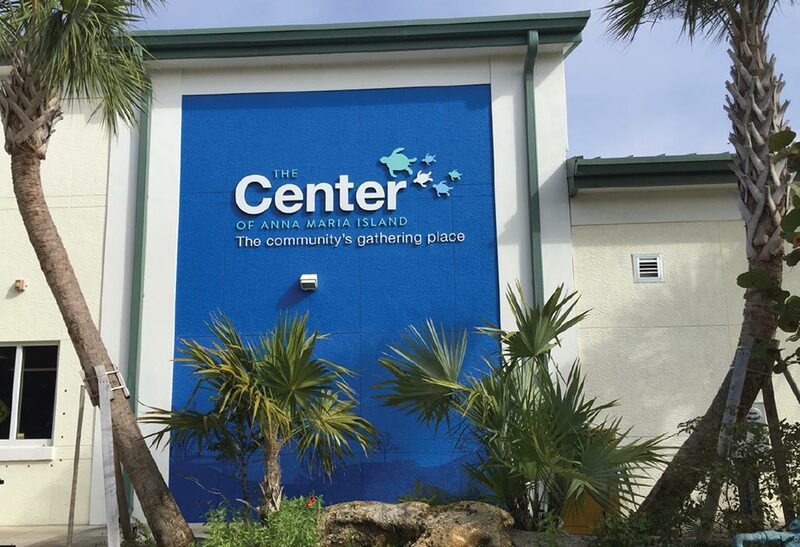 The local leaders are calling for the Center to cut costs which can only be done by eliminating programs that are supporting all members of the community, in opposition to the mission of the community center. ■ The Center is delivering services that are meeting the needs of many families and individuals and can be seen by the continued usage by members of the community of all ages across multiple programs. ■ After analysis of the financials it is clear that improving revenues from programing will not cover the financial shortfall. To remain viable the center 501C must increase donations, grants and contributions from the townships which are using the center. The board needs to play a greater role in fundraising, driving more donations into the center. ■ The Center is suffering from a lack of public trust, perpetuated by rumors and lack of understanding of the complexities of The Center and it’s not for profit designation. The center has always relied on the generosity of the community and philanthropic donor, civic contributions and grants. The confusion tends to center on the completion of the new building and its larger debt burden and overhead. Unfortunately the expansion coincided with the beginning of the last recession in 2008. ■ The new construction created more space which is not being efficiently utilized but there are opportunities (small commercial kitchen). ■ The center is clearly under financial stress. Some of the current options (bringing in a third vendor for physical fitness) may not be in the best interest of the long term viability of the center. While short-term gains may be evident, it is unclear how that decision could affect the long term outlook of the institution. ■ Kristen Lessig, was found to be competent, dedicated and knowledgeable. In this small town she is still viewed as an outsider to the island community. She has made numerous improvements to The Center over her tenure while battling unfriendly press and misperceptions, which is distracting.